Today I am speaking up for all the kids in the world -- past and present -- who hate milk, and who are therefore sorry Louis Pasteur was ever born. 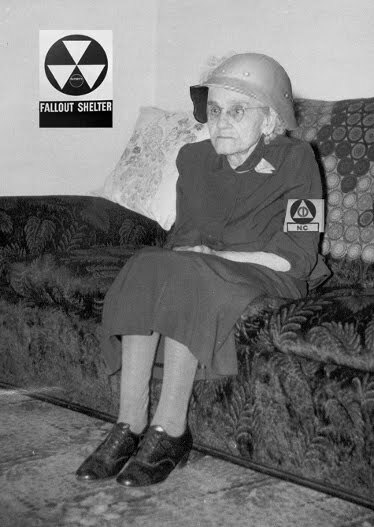 I myself wouldn't go that far. I refuse to believe our lives are set in advance, and so I believe Pasteur could have actually done something useful with his life. The fact that he became the one to work out a way to "pasteurize" milk, thereby drastically reducing bacteria and making it safe to drink, is unfortunate, but still not enough for me to rue his existence. I know how kids feel, though, and so I won't say much more, not wanting them to turn against me and feel sorry that I myself was ever born. As you know, kids have always been mean little bastards -- even fighting among themselves! -- and are not known to appreciate the nuance of any argument. Either you're for them or against them, and they easily see through any facade, any kind of kissing up or trying to pull the wool over their eyes. In this case, however, I said what I said, and I hope that they will somehow, by some miracle, be able to understand my benign intent. Pasteur was evil, yes, but his life had the potential for good. 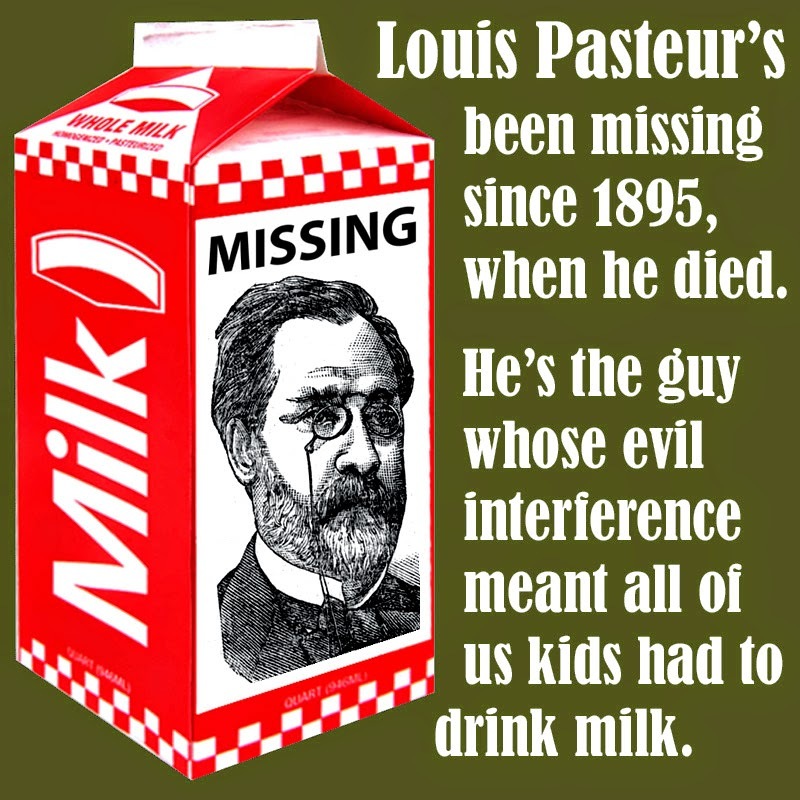 The weird irony in this whole matter, as I understand it, is that Pasteur as a kid himself wasn't a milk-drinker. I'm more or less pulling this from thin air, but think about it... If the milk wasn't pasteurized and therefore rife with bacteria, it stands to reason that his parents wouldn't have wanted him drinking it. Of course they knew he was Louis Pasteur, but because he hadn't as yet made any stirrings toward discovering his process, they are forgiven for not knowing he ever would. We're very forgiving because they were blissfully ignorant the entire time. And "pasteurization" might not even have applied to milk! 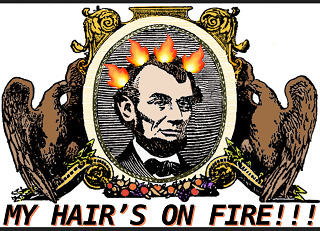 When I was young I heard it bandied about that all Pasteur wanted was to become famous for something. He wanted the word "pasteurization" to mean something, to be descriptive of some process, any process that he might come up with. For that reason, he was often at his drawing board. One of his interests was magic; he wanted to become a famous magician, doing all the usual feats: card tricks, levitation, escapes, and invisibility. He thought his invisibility process in particular might be called "pasteurization." He worked out a great process by which he could vanish. But since he could only get his body to disappear, his head remained and appeared to float around town for weeks after performances, an embarrassing failure. Back to the drawing board, he developed a system for communicating with aliens in space. This is true. And this was also something he was going to call "pasteurization." But this was a terrible failure as well, because aliens love milk. See where this is going? Millions of aliens came to earth, drank our bacteria-ridden milk and died. Hence the world suffered Intergalactic War I, II, and III, and we almost strapped Pasteur to a rocket and shot him into space, á la Jonah. The upside of these disastrous wars, in addition to corporate profits, was Pasteur's pursuit of a way to purify milk ... and redeem himself. This, then, is how he was finally able to use the word "pasteurization" in at least a semi-productive way. But everything comes with a downside -- milk wasn't restricted to aliens -- and so we're back where we began: Louis Pasteur became the sworn enemy of children everywhere, making their lives a miserable experience, a living hell, by having to drink milk. It's still true: Milk is for aliens and babies, not big kids.